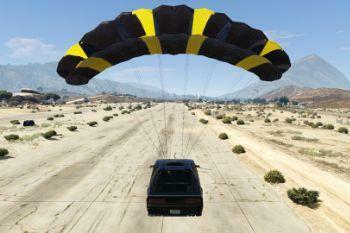 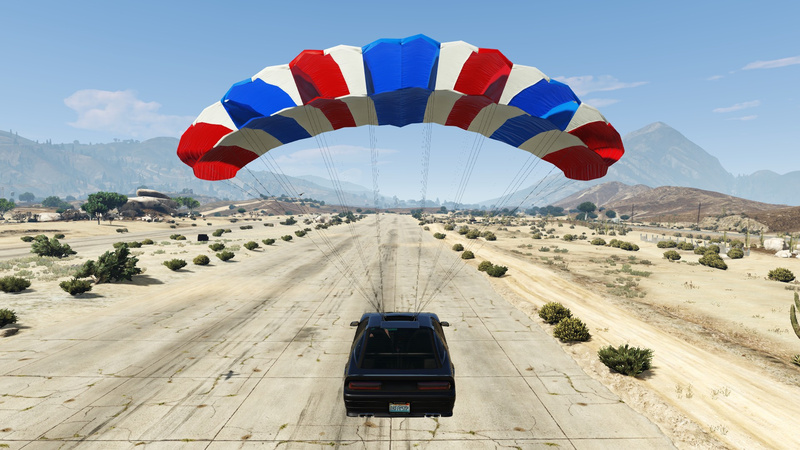 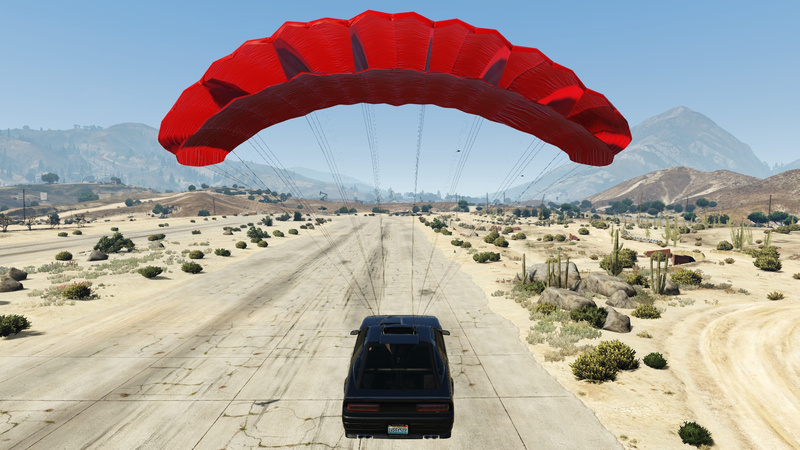 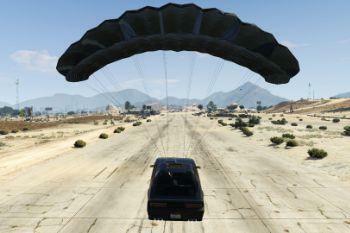 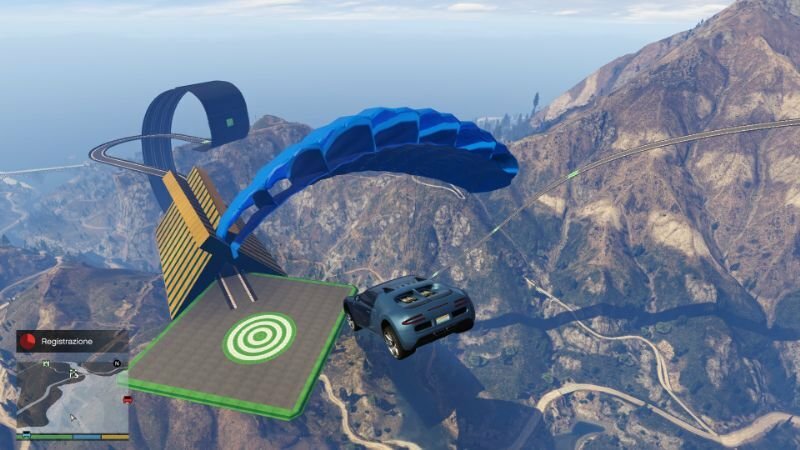 This script let you change the default Ruiner 2000 parachute (it also works with every other vehicle that has a parachute). 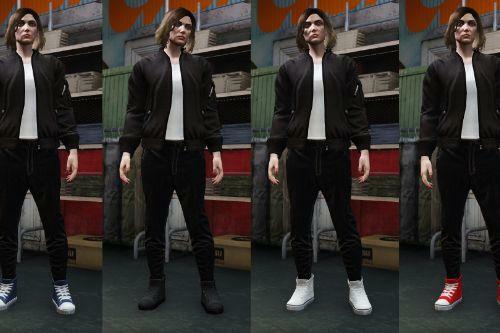 You can choose between two models each with a variety of colors. 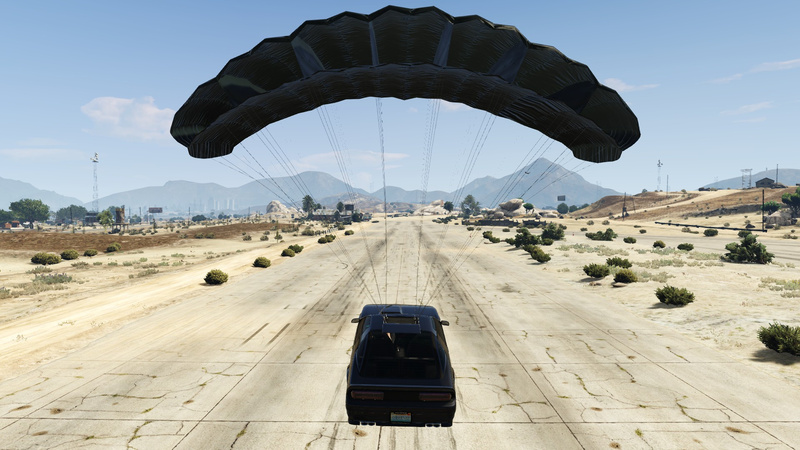 Move "CustomVehicleParachute.cs" and "CustomVehicleParachute.ini" in the "scripts" folder. 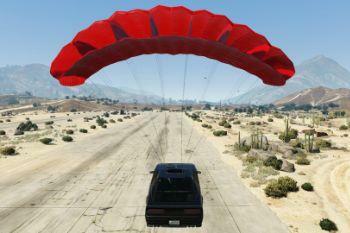 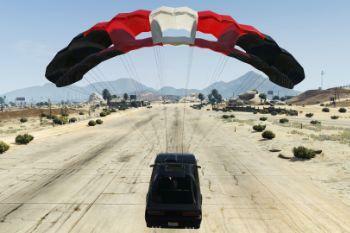 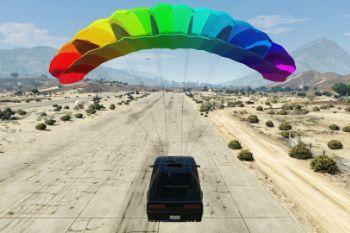 Open "CustomVehicleParachute.ini" to choose which parachute and color use. 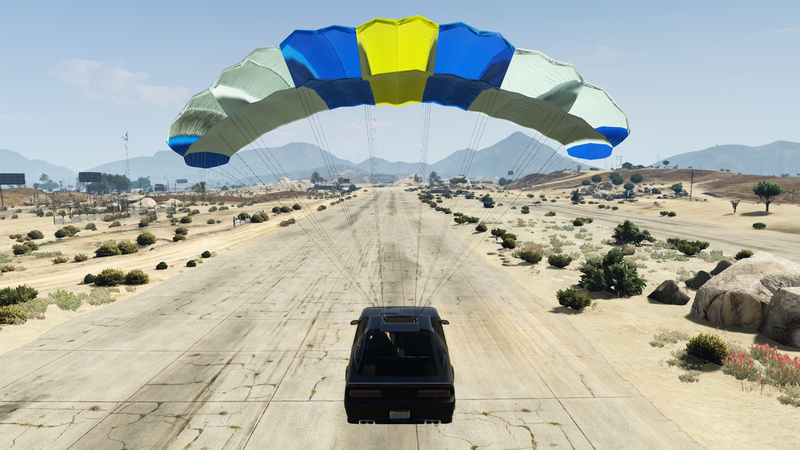 I would like to ask you, can you make a parachute mod for any player? 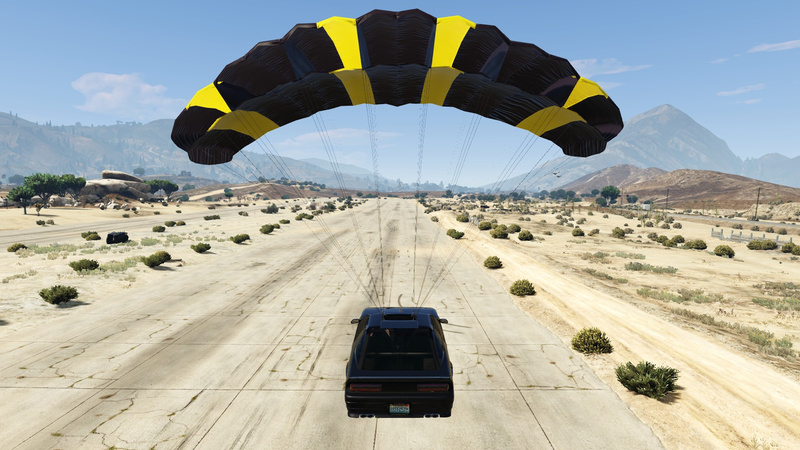 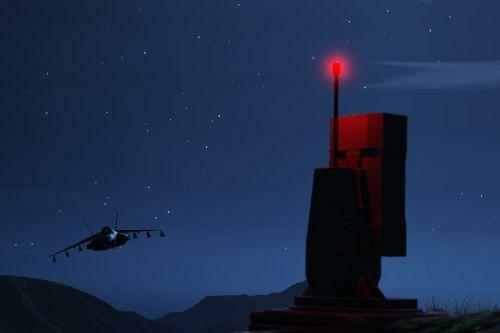 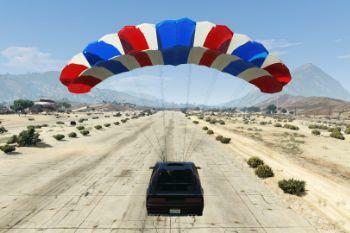 It means that when the player is in the air, a parachute can be allocated automatically. 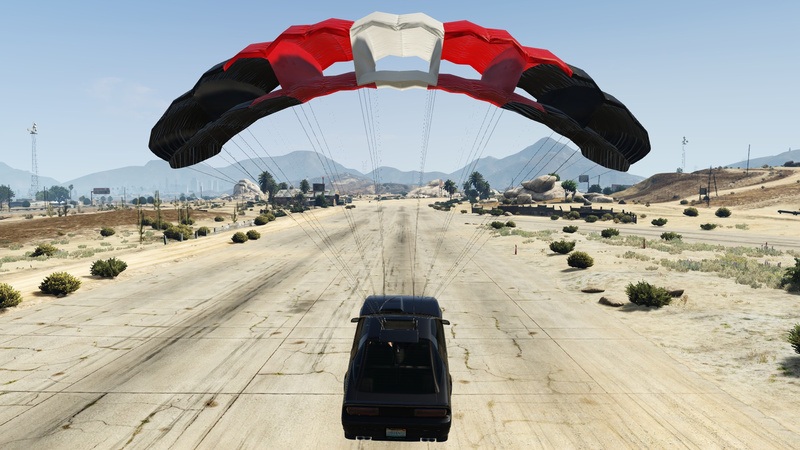 There is no other function, just purely to give the player a parachute. 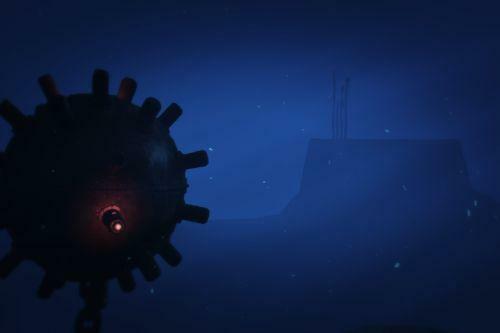 Nor does it require any keys operation. 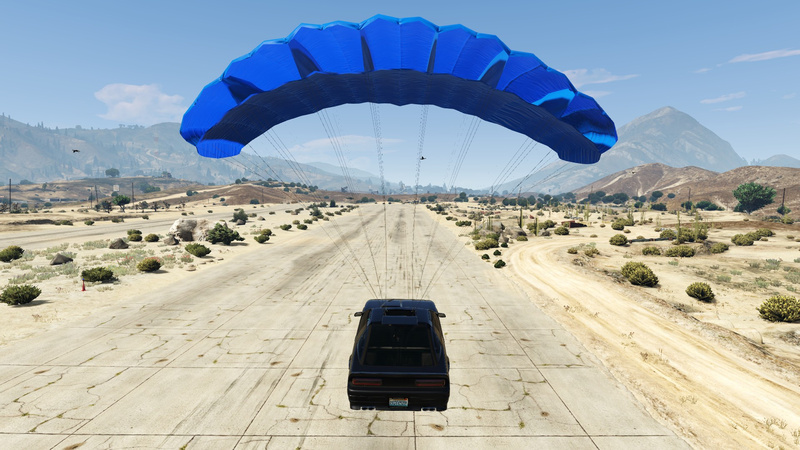 I know that modifiers can also do it, but I don't want to use it. 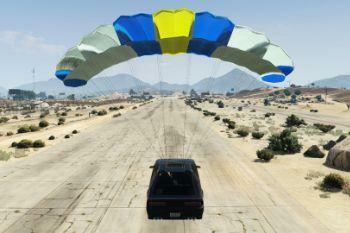 @Alex106 Thank you very much for the link you gave. 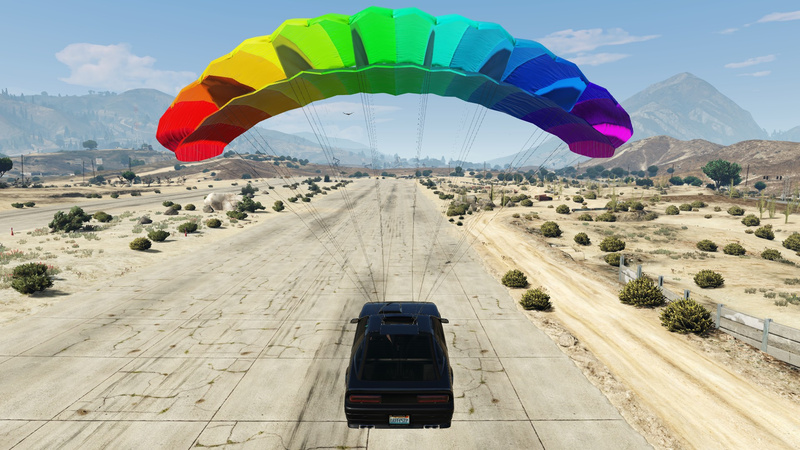 It is useful, beautiful work, and this is exactly what I need. 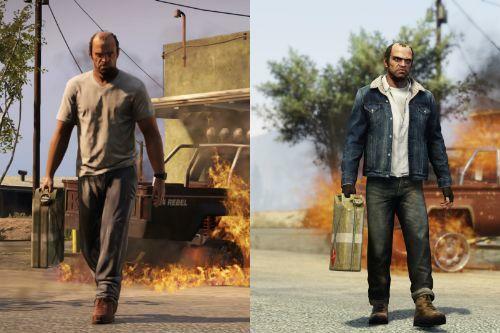 @Alex106 ciao, scusa se chiedo qui..appeno riceverò una risposta eliminerò il commento..
stò creando una mod, e volevo chiederti se conoscevi il nome del modello di franklin/michael, dato che nella mod cambiando modello se si muore, crasha il gioco, quindi volevo fare che quando si muore ripristini il modello con uno dei 3 personaggi principali... se puoi aiutarmi te ne sarei grato! 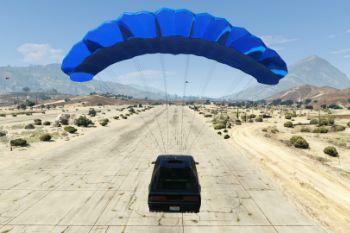 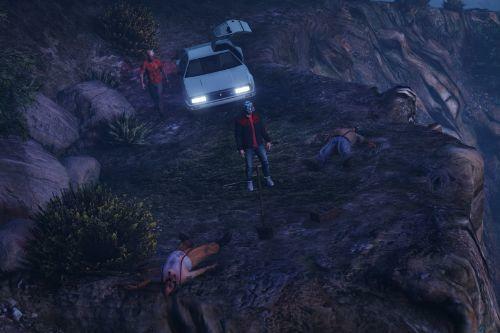 @TheGamer007 player_zero (Michael), player_one (Franklin), player_two (Trevor).